World AIDS Day takes place each year on December 1st & is an opportunity not only to spread awareness about the ongoing impact of HIV & AIDS has had on our LGBT community & allies but also to commemorate those who have died from this horrific epidemic. AIDS has killed more than 25 million people with an estimated 34 million people living with HIV, making it one of the most destructive epidemics in recorded history. 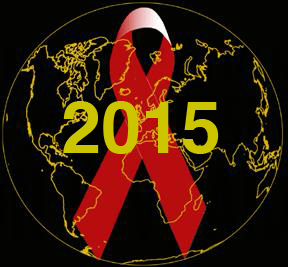 This year’s theme is: Think Positive, Rethink HIV. 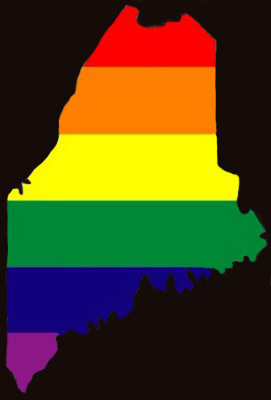 Rea Carey, Executive Director, National LGBTQ Task Force stated, “As this year’s theme suggests, we all need to think positive & rethink HIV & in doing so decisively act to create a world where people living with HIV & AIDS do not face stigma & have full access to all the care they need. We are so close to achieving an AIDS-free world. We must seize the opportunity together & we can make it happen. The time to act is now.” In Boston the AIDS Memorial Quilt is on exhibit through December 4th at the University of Massachusetts Campus Center on the 2nd Floor Terrace. The 54-ton handmade tapestry memorializes more than 90,000 individuals lost to AIDS. There will be a World AIDS Day Community Reception December 1st from 5:30P to 7:30P. Listen to this exclusive audio byte with gay activist & historian Cleve Jones who talks about how AIDS affected our LGBT community. Jones has been an AIDS activist for over 30 years. After working with Harvey Milk, Cleve conceived the idea of the AIDS Memorial Quilt. We have to be reminded that the battle goes on and is a worldwide issue and of course to remember those lost. I appreciate the voices that continue to speak out about this.